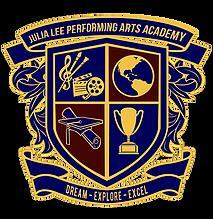 Elsinore First Assembly is proud to be the campus of the Public Charter School, “Julia Lee Performing Arts Academy”. Julia Lee Performing Arts Academy is a supportive educational community where students achieve high academic standards and pursue excellence in the performing arts. 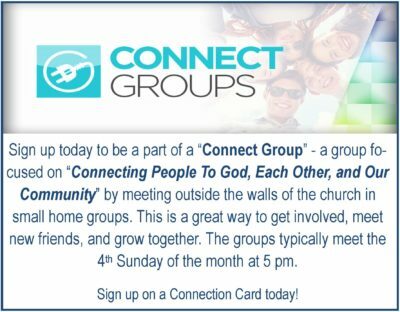 For more information or to enroll a student, visit the JLPA website, call their office at 951-638-4302, or email their staff at hello@jlpaa.org.